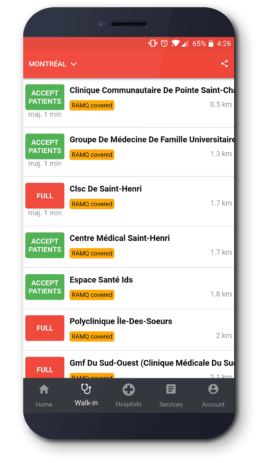 Doctr tracks ER wait times and walk in clinics wait times in Canada. Join the community and save time when you need to see a doctor. 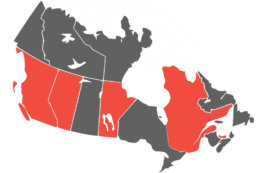 Doctr is available in 5 provinces in Canada. Access the wait times and occupancy rates of emergency rooms in real-time across Canada. Upgrade to premium and get access to wait times trends and forecasts. Join the Doctr community and share the status of medical walk in clinics with other patients like you to book appointments faster. Doctr is available in 5 Provinces in Canada. Click on your province to learn about the current status of Doctr in your province.